Thankfully for everyone involved, only minor injuries were reported and only 7 passengers were taken to the hospital. The most serious injury was a fractured wrist. The driver of the bus sustained a foot fracture. The occupants of the taxi that the bus hit were also very lucky and sustained only minor injuries. The taxi driver was not as lucky and is still currently at the hospital with severe injuries, though non-life threatening. This incident is eerily similar to an incident that occurred two years ago in Tortola. 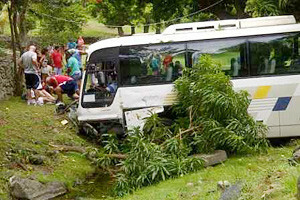 The driver of an excursion bus transporting Princess Cruises passengers on their way to a “Tropical Forest Hike and Beach” lost control of the vehicle and missed a turn. 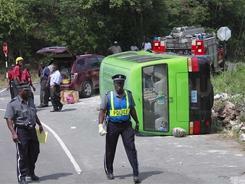 It caused the bus to overturn, and tragically resulted in the death of a young man. 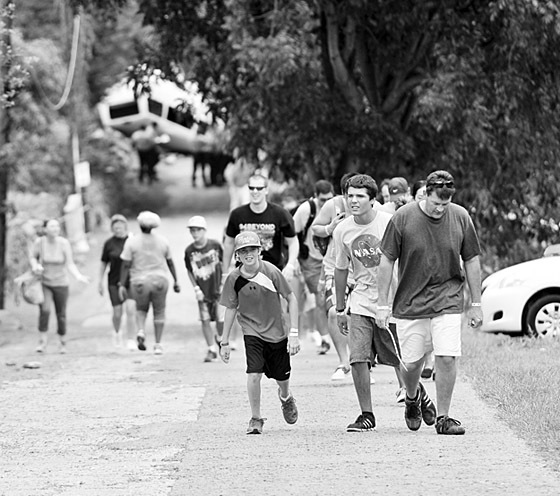 Leesfield Scolaro is still currently litigating that matter in Florida and California.